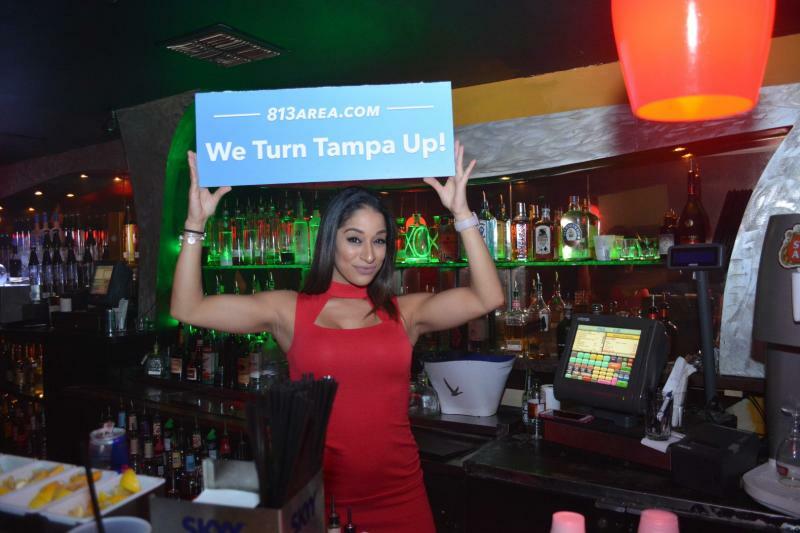 Tampa is one of the hottest areas on the West Coast when it comes to Nightlife! Are you looking for a great place to dance, and a nightclub you will love? Are you ready to find a Nightclub 'where everybody knows your name'? When we compiled this list of the best nightclubs in Tampa, we looked for things they have in common. We started with nightclubs that have a great location, an active, fun crowd, and continuous, memorable entertainment. Though at times we are big fans of the low-key neighborhood bar, we also love to get out there and dance! 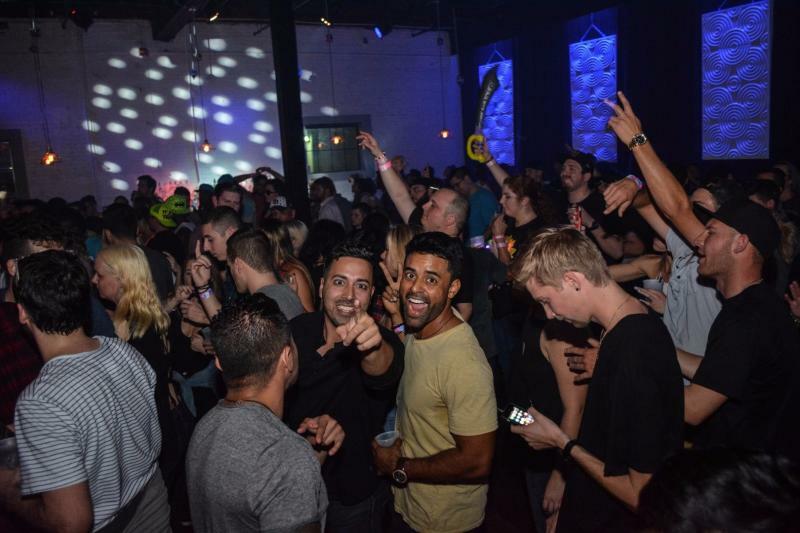 Tampa's best dance nightclubs have something for everyone in Tampa Bay, so we've rounded up a few of our favorites (in alpha order because we love them all!). Stay and play awhile at the new Aloft Tampa Downtown. Located in the heart of downtown Tampa, just steps from the Riverwalk, the Tampa Convention Center, and the Tampa Bay Times Forum this Tampa nightclub is in the heart of it all. Club Prana is Ybor City's only 5 - that's right, FIVE - level nightclub, including a rooftop patio. 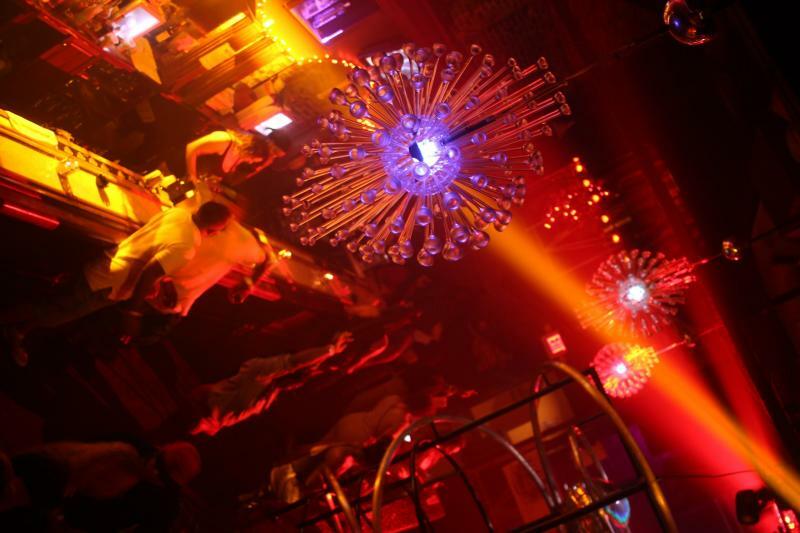 Each level offers different entertainment options for visitors who are looking to dance at Tampa's hottest nightclub. Better yet, every floor has a VIP option and bottle service available to anyone who wants to hit Ybor City in style. Hip-hop, reggae, and dance are just a few of the musical styles you'll be able to dance to at Club Prana. It's one of Tampa's hottest nightclubs for a reason! Chill in the lounge, or get lost in the Sanctuary. When you're ready for some fresh air, head to the Sky Bar. A night at Club Prana with your friends is a night you won't forget! 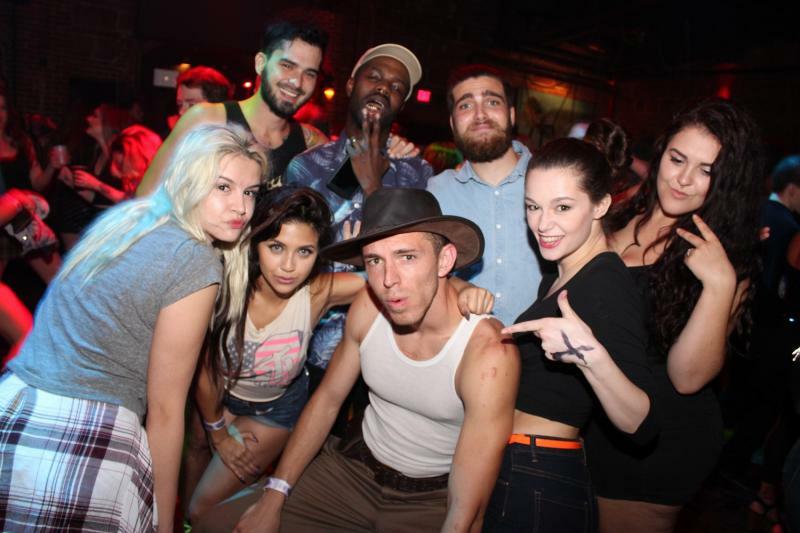 Be sure to look for us when you are out, our photographers took over Ybor City last weekend, never know where we might turn up! Club Skye is a huge, happening nightclub also in Ybor City's Entertainment district. Skye has two levels of partying potential, broken down into three rooms, a VIP balcony area, an exclusive private champagne room, a beautiful patio bar, and two large dance floors. Check out hip-hop tunes and dance along in the main stage area, or splurge on a special night in the champagne room. Skye is all about VIP and bottles, so if you're looking for an exclusive place to party, this is it! 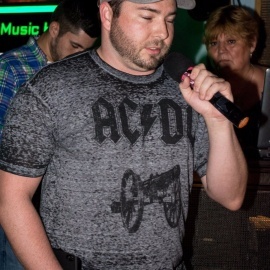 Skye sits in a location that has been bringing music to Tampa Bay since the 90's and is proud to carry on the "1509" tradition with some of Tampa's most popular live music events. 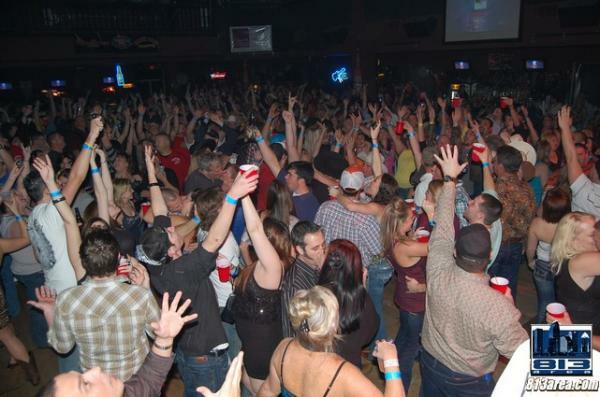 The Dallas Bull was named Tampa's most popular nightclub by the Tampa Bay Times upholding their reputation by housing 20,000 unique visitors each month and catering to a variety of attendees. The Bull, known locally as the best Country Club in Tampa Bay, is Tampa's largest country nightclub. District 3 is one of Tampa's newer venues, District 3 is located in a up-and-coming area of downtown Tampa, not far from Channelside. 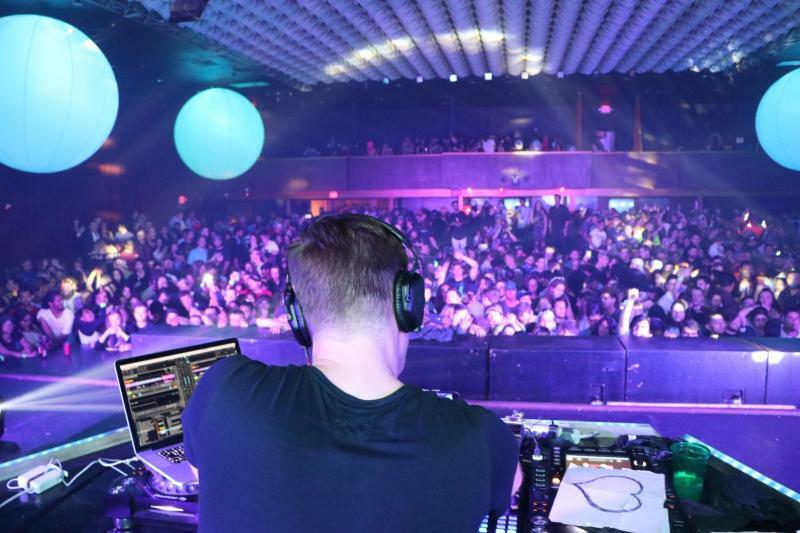 The club hosts private parties and special events, holds concerts from hot new acts, and showcases local DJs using their in-house state of the art system. Plus, District 3 is housed in a revamped 1920's warehouse - it's got swag and style! Dance the night away in the main room, the loft, the gallery, or at the bar. There's always a line out the door of the DrYnk on Saturday nights in SoHo. This trendy bar and lounge looks more like a warehouse from the outside, except for the sleek patio that edges the building. But once you're inside, sipping on craft cocktails, you'll notice the modern feel with high ceilings and a contemporary decor. Soak in the live DJ sets that the DrYnk often has scheduled, and enjoy the vibes at this trendy Tampa nightclub. The bar focuses on bringing high-end entertainment right to the young and hip college district where it's located. 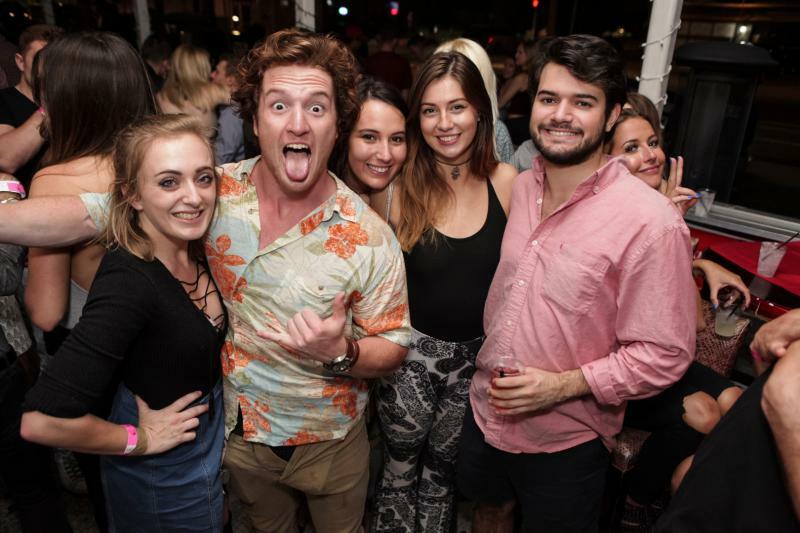 Franklin Manor is a hopping' spot with a large walled courtyard in downtown Tampa, the hub of the bay area’s vibrant and spirited nightlife culture. Famous for block parties that turn into nightclub vibes, Franklin Manor hosts plenty of events in Tampa's downtown. 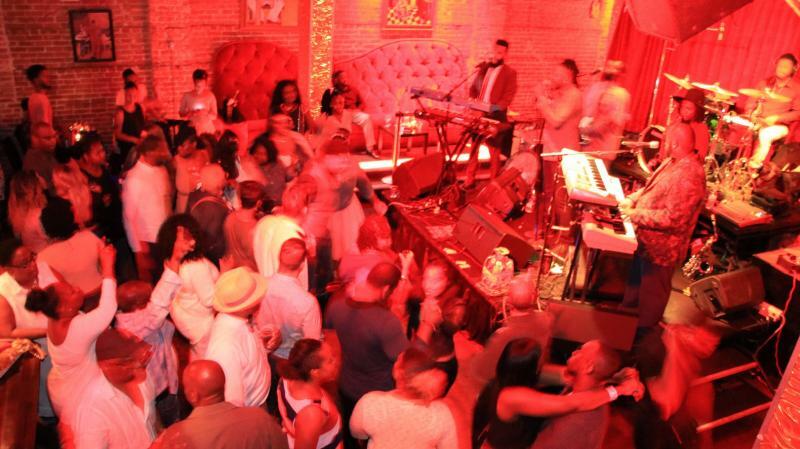 Enjoy live music and DJs at this venue for both daytime brunches and nighttime nightclub fun. 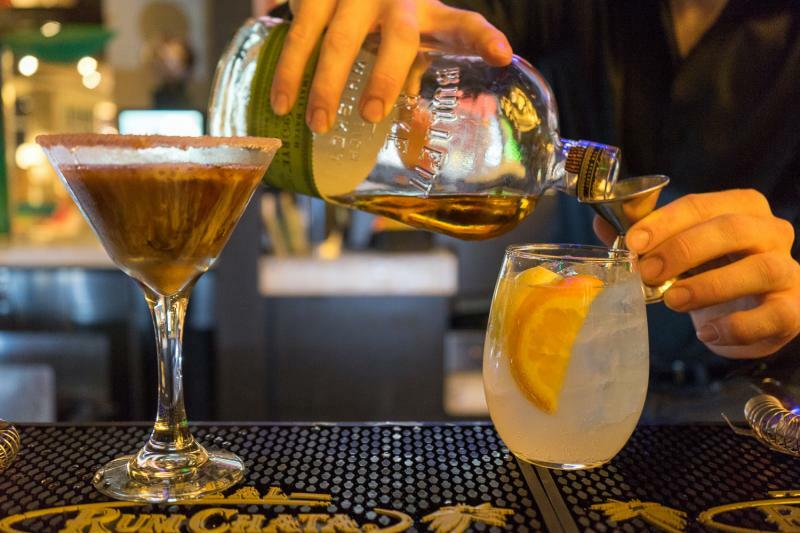 Craft cocktails are one of the Manor's signature things, so try one out and then hit the dance floor! The bar also boasts light fare and makes a point of having live entertainment every weekend. The Hyde Park Cafe is a Tampa staple in the growing SoHo neighborhood. This upscale bar features a dance club, a large, open-air outside patio bar, and some of Tampa Bay's most beautiful people! Get bottle service, hit the back bar or dance in the nightclub, and enjoy the fresh air on the patio in between sets. 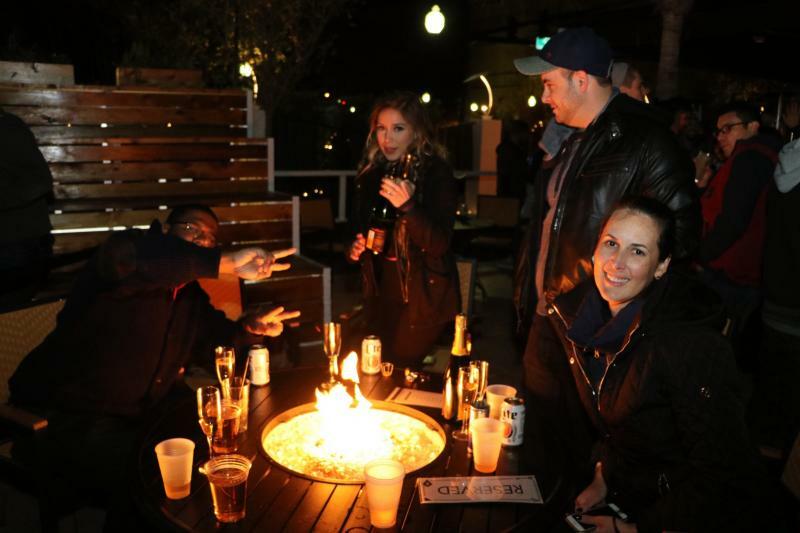 Live music, class-act DJs, and everyone you'll want to hang out with is here on a weekly basis. 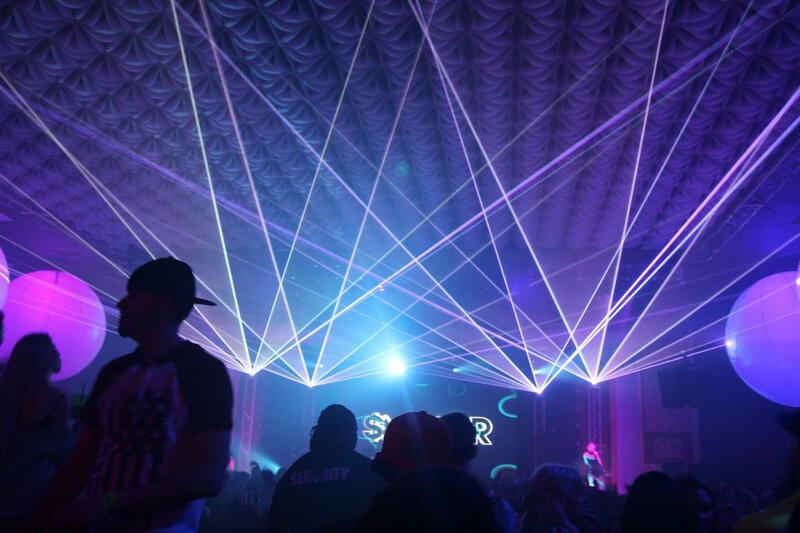 HPC, as its known to the Tampa nightclub crowd, is the perfect place to dance until the early morn. This venue also serving delicious food is a premiere Tampa nightclub for dancing and DJ-style entertainment, too! Jackson's Bistro Bar & Sushi opened on Harbour Island in 1997 and is one of the only waterfront nightclubs in Tampa. Jackson's is a large and lofty restaurant and event space, with several rooms that play different types of music, from house to hip-hop, on certain nights. You can also rent a number of private rooms at the venue for special events. Stop by for a pumped-up Saturday night and reserve a great view and bottle service at a private, waterside cabana. Feeling saucy? Head to the Latin room and salsa the night away! If you want to party at an Alternative Nightclub in Tampa, The Castle is your destination. Set up to look like a gothic castle of Eastern Europe, The Castle is truly an eclectic taste of Ybor City. The Castle has a diverse selection of malt scotches, aged tequila and a mix of beers from around the world. Every night has a theme, from New Wave to Punk to Goth to Rock. The Castle is definitely a full-fledged Ybor City dance club, so you will want to be ready to hit the dance floor when you visit this venue. Explore rooms like the Saloon, the Tower, and the Courtyard... or dance your way to the Dungeon! The RITZ Ybor is actually a nationally historic and significant venue on famous 7th Ave in Ybor City. Acts like Lady Gaga have performed at this intimate and authentic special events and live music venue, located in the heart of the historic Ybor City nightlife district of Tampa, Florida. The venue boasts over 17,000 sf of event space for performances and a top of the line lighting system to take your Tampa nightclub experience to the next level. 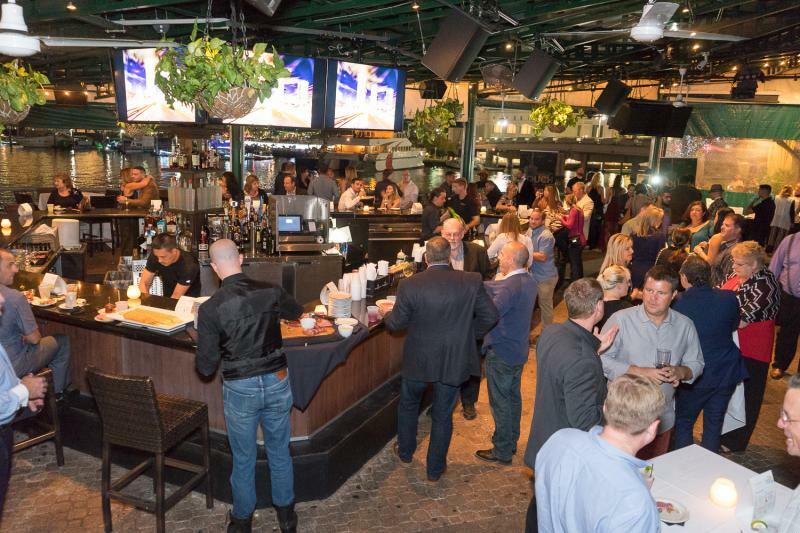 Get out and enjoy several full-service bars, take awesome selfies in the grand foyer, or host a brag-worthy private event in one of three distinct rooms. 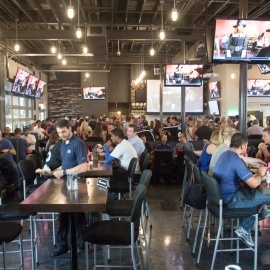 Whiskey Park North is centrally located on Dale Mabry in Carrollwood, so it's the perfect place for your group tp meet up! On different nights, the bar hosts different themes to please every crowd! Do you love to shake it, shake it? Then come on out for Wednesday and Friday salsa! Into relaxing and humming along, or tapping your toes? Thursday is a Top 40s night. Ready to bust a move? 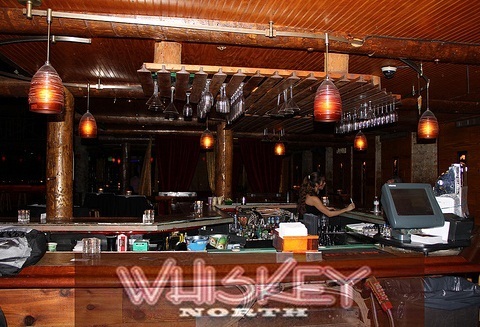 Signature Saturdays are all about hip hop at Whiskey North. The bar also has great drink specials daily, so you can enjoy a hot Tampa nightclub scene while sipping on drinks from an Adirondack chair on one of two levels of the club. A note for patrons: Look sharp! Whiskey Park North does reserve the right to apply a dress code, so even though this club is made for lounging, you'll want to wear your dancing' shoes! The Ybor City Jazz House is an upscale, tri-level complex including State-of-the-art sound and lighting, a rooftop bar and stage, and an exec Cigar Lounge on their 7th Avenue balcony. Where do you head when looking to spend time in one of the best nightclubs in Tampa? Let us know in Comments below! We are always looking for new, up and coming clubs in Tampa, a city where anything is possible.